In the video Craig David performing Hot Stuff (let's dance). 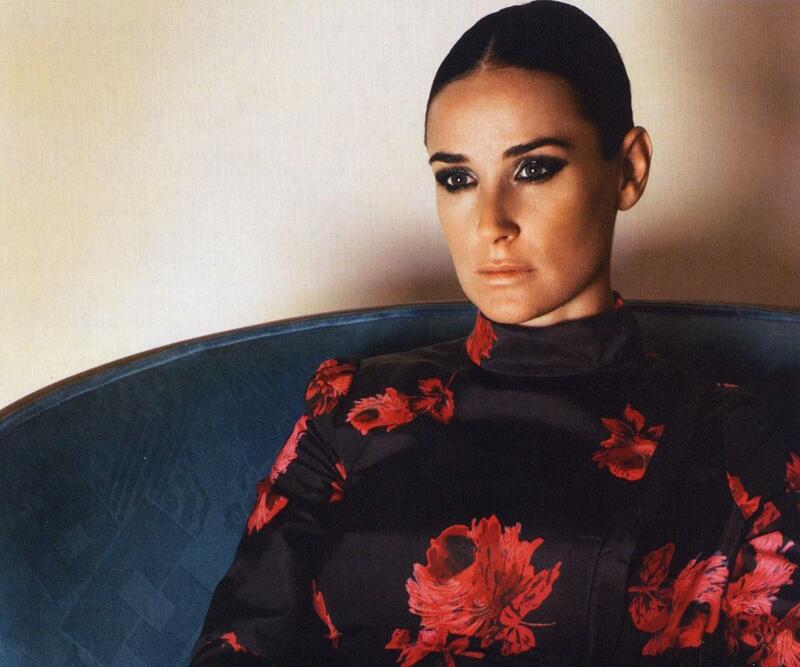 In the photo Demi Moore hotographed by Mario Testino. Photo caption from Cosmos by Carl Sagan (1934-1996). Title by Mascotes.